May the Farce be with you. We watched Star Wars: The Force Awakens. We were surprised. We were laughing. Some of us were crying. Some of the audience around us clapped and cheered when familiar faces and gadgets appeared. Star Wars is an institution of important childhood memories for many people today. Somehow the cheesy, the … More The Farce Awakens! Leave a comment The Farce Awakens! 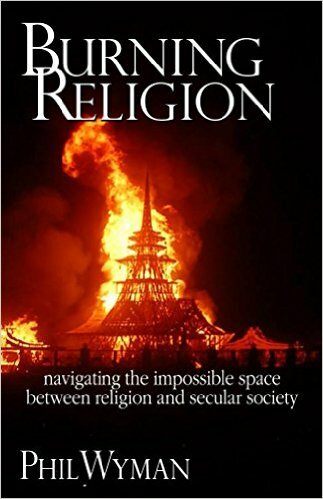 Sections of Burning Religion are anecdotes from recent and distant history. This comes from the chapter outlining the noble actions of people from many different religious and non-religious persuasions. You can find Burning Religion and join the revolution at the Amazon order page.